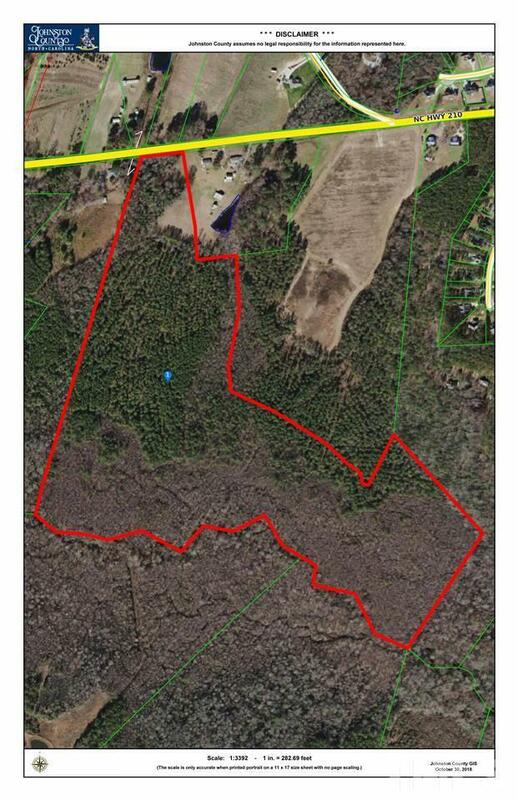 Great tract for subdividing for single family homes. Excellent hunting land. Growing timber.